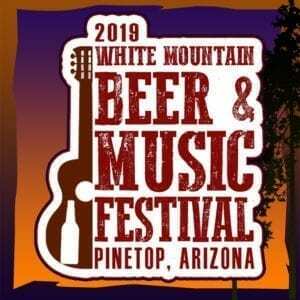 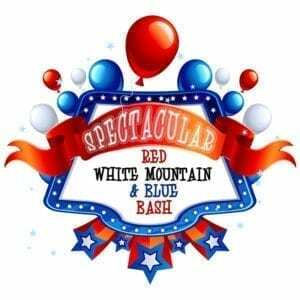 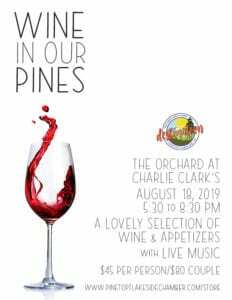 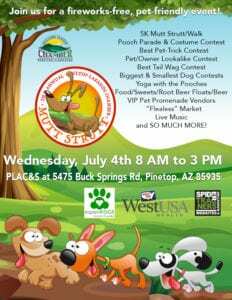 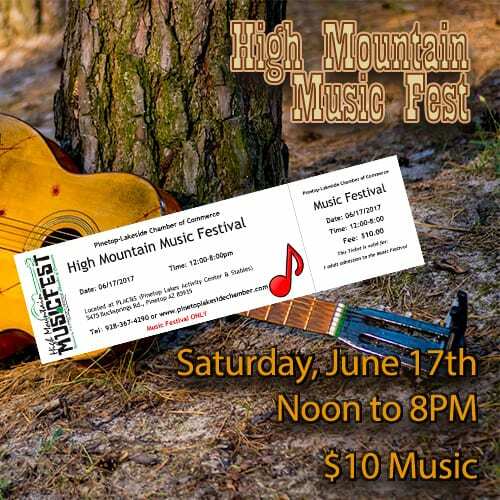 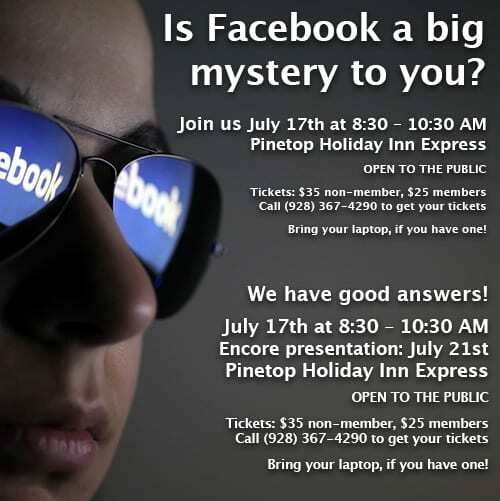 The High Mountain Music Fest is held at the Pinetop Lakes Activity Center & Stables (PLAC&S) off of Bucksprings road. 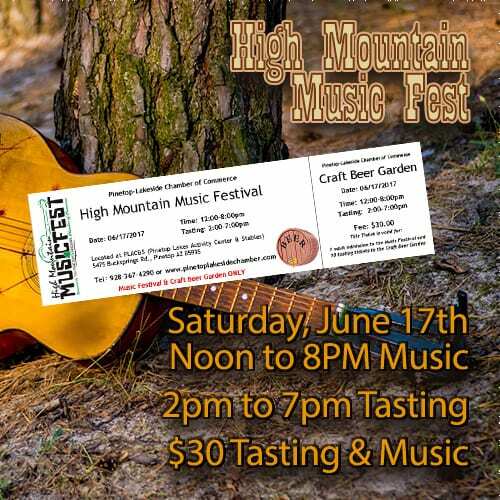 This festival is an open air festival, bring your chairs and blankets and make yourself comfortable. 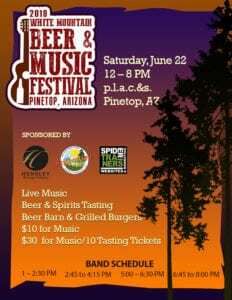 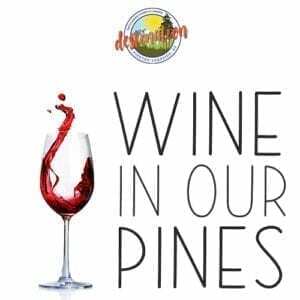 Music, food vendors, Arizona breweries and new this year, Arizona distillerys.